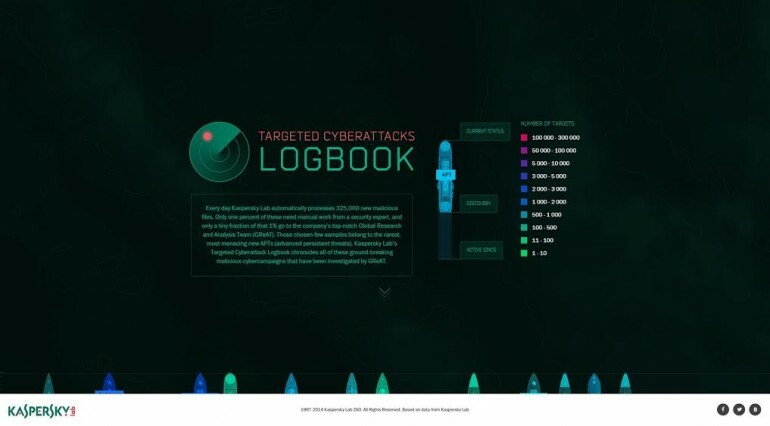 Kaspersky’s reputation has taken a beating over the last few months amid accusations of assisting Russian intelligence agencies with cyberespionage. The company has consistently maintained its innocence in the matter, and is taking steps to assure the world that it can be trusted; by moving to Switzerland. The Russian company will be moving core parts, including customer data and software assembly, to the mountainous European nation by the end of 2019. During this time, it will also be working with a third party non-profit, organisation to increase transparency. 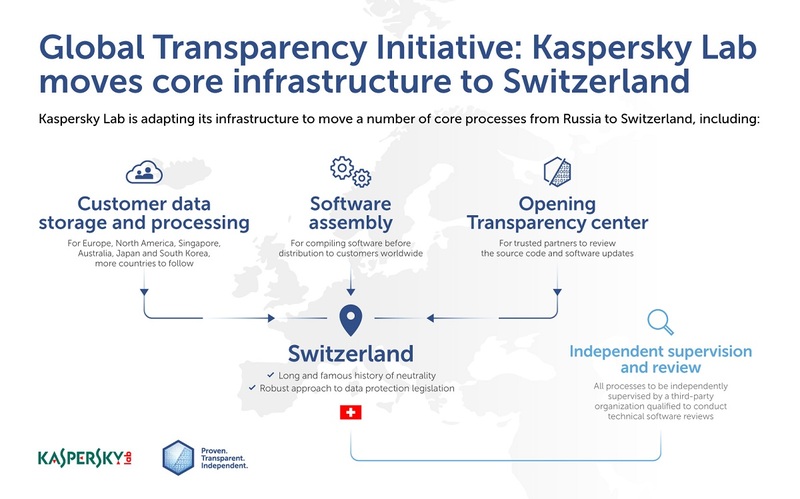 Kaspersky will also be establishing a new transparency centre in Zurich to this end. Kaspersky’s neutrality was called into question when security researchers found NSA cybersurveillance tools on its servers. This lead to an investigation by the US Department of Homeland Security, which later deemed the company to be a threat to American national security. 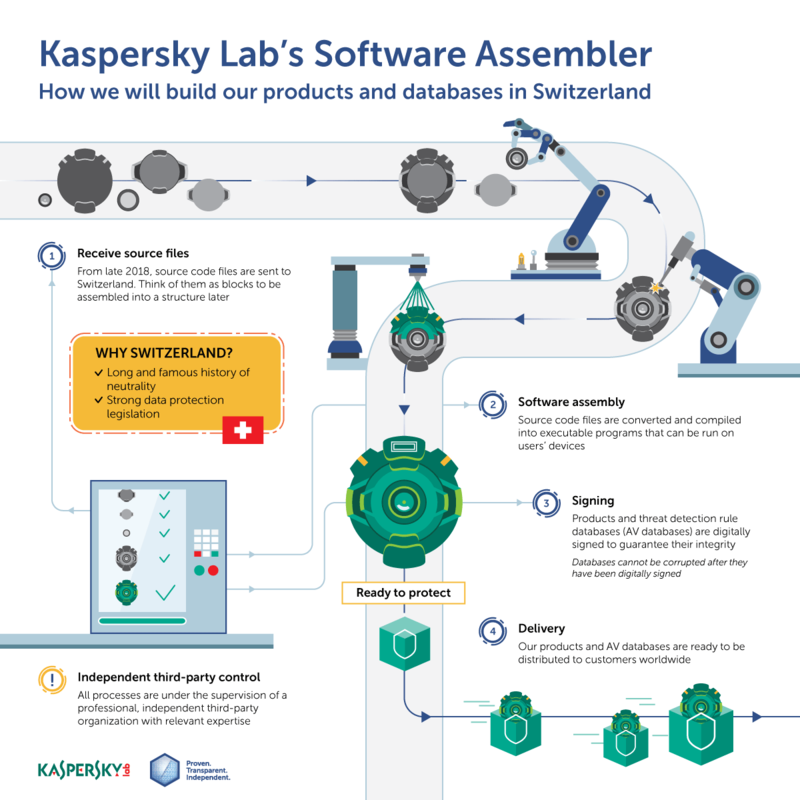 There has been no concrete proof of any wrongdoing on Kaspersky’s end, with founder Eugene Kaspersky making numerous statements about being victimised by Western authorities. Moving to Switzerland is unlikely to change many minds in the US; as the country has been taking an increasingly isolationist stance against rival powers. Kaspersky is only one company on a growing list of foreign companies being deemed to be threats; both Huawei and ZTE has also found themselves facing similar accusations.